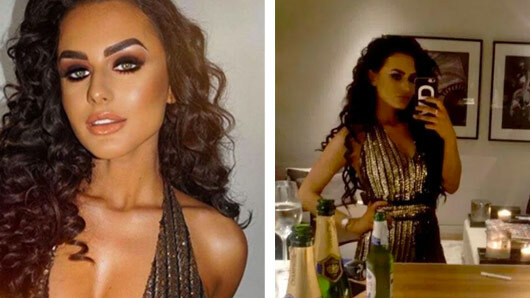 Love Island winner Amber Davies has raised eyebrows after posting a picture showing what looks like white powder, a credit card and a rolled up note before last night’s National Television Awards. 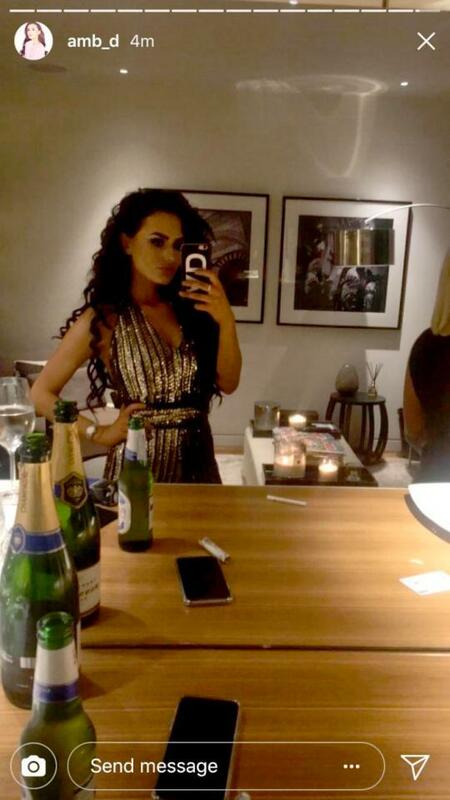 The reality star quickly deleted the Instagram post after fans noticed some suspicious items on her dressing table. The picture also featured a bottle of champagne and beer, despite the star admitting to cutting the booze in a recent interview on ITV’s Lorraine. Referring to her split from Kem Cetinay, Amber said: “I definitely used alcohol as a coping mechanism for the heartbreak. Love Island will return later this year to ITV2.